I currently own a Canon 550D and also a Canon 7D. Both cameras allow you to shoot video in 1080p. The format used by both camera is h.264, which is also one of the few formats which the iPad can play back without any issues. But according to the specification, only up to 720p. iTunes does not allow you to import higher definition clips in fact, iTunes won't even let you copy them to the iPad! The easiest solution? Downrez them to 720P. If you watch content in widescreen and want to Import and view 1080p videos on the iPad from your Canon DSLR, you can save some disk space by using an application like Handbrake or AVCHD Converter for Mac to transcode your videos into the largest 16:9 resolution the iPad's XGA screen natively supports: 1024 by 576 pixels. In Handbrake there is a preset in the right-hand drawer under the "Apple" section called "Universal" that is slightly less resolution than 720 by 400 for a 16:9 video but will play back just fine on both iPads and iPhones. It's a nice sweet spot if you just want one set of files. This way works perfectly fine for 1080p videos created with the 550D (Rebel T2i) and also the Canon 7D. AVCHD Converter is the alternative way to preview and verify your HD videos out in the field on a nice big screen. This way is Perfect for anybody with a Canon DSLR shooting Video. It includes simple video editings like video trimming, cropping, watermarking, etc. 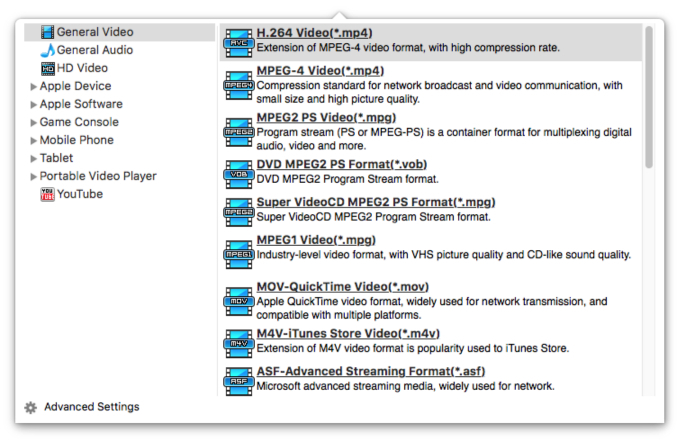 You can download AVCHD Converter for free here. Step 1. Run iFunia AVCHD Converter on your Mac and click the Media Browser icon at the upper right corner to add MTS or MOD video files, you may add as many videos as you want for Canon HD video conversion. Step 2. 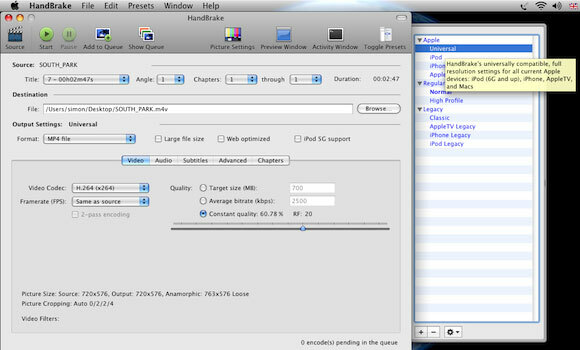 Select iPad/iPad 2 output format for each video file and specify a directory on your computer to save the output files. Step 3.Click the conversion button to begin Canon 1080P video to iPad conversion. The convert progress bar shows you how much of the encoding is completed. Get iFunia Video Converter for Mac to convert AVCHD(*.m2ts, *.mts), MOD, TOD into different video formats and reformat the video for playback on iPad, iPhone etc.